Due to an unparalleled commitment to customer service, I have many, many, many ok hundreds of satisfied clients. It took me a long time to understand you just can't please everyone. So I do have a couple that I just could not. Thanks again and if you have any other requests for information regarding buying or selling be sure to visit the request information section. Dave was my property manager when renting a home in Vista, CA. for 5 years. He was very responsive to property issues including a water leak in the floor, and a bee hive on the front of the property. He even drove over to my house to close my dog inside when neighbors were complaining of her howling and my family was in another county. We valued Dave's knowledge of real estate and of the San Diego area so when we wanted to buy a house, we chose Dave as our agent. He did a great job and am so happy our paths crossed. 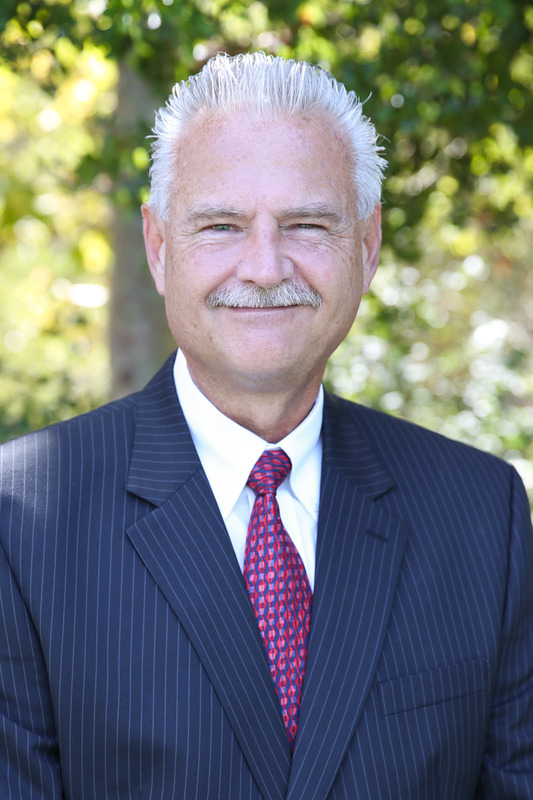 David Reeve worked with me to sell my home in Vista, CA. David did a great job through the entire selling process. David helped me prepare to sell the home, and David was able to lead the selling process while I was out of state without requiring me to do any traveling. David was extremely well prepared, honest, knowledgeable, and he kept me up to date on all the paperwork so that we were always prepared for each step of the process. David went above and beyond in helping to ensure the house was presented at its best. David was excellent in preparation, presentation and negotiation. I would definitely work with David again on future home selling or buying. Just doing what I Love to do ! There is not enough space here to fully sing the praises of David Reeve. He was honest, knowledgeable, prompt and friendly. He listened to what we were looking for, asked questions to clarify and then set to work finding the perfect home for us within our strict parameters. He made himself available to view properties at our convenience and offered invaluable advice which saved us money and heartache. His knowledge of the local area was impressive and he never tried to push a home that was beyond our budget. We would not hesitate to recommend Mr Reeve, seriously he is faultless. Supporting YouthALWAYS SUPPORTING THE LOCAL YOUTH!!! San Diego, CA In the March issue of San Diego Magazine, the FIVE STAR: Best in Client Satisfaction Real Estate Agents (SM) are announced. San Diego Magazine formed a partnership with Crescendo Business Services, an independent research firm, to identify the “best in client satisfaction” real estate agents serving the San Diego area. In August , Crescendo surveyed by mail and phone 20,500 San Diego area residents who had recently purchased homes and 9,000 subscribers of San Diego Magazine. An additional 250 surveys were sent to mortgage and title companies, who are often best able to judge a real estate agent’s technical skills and knowledge. On the surveys, recipients were asked to evaluate only real estate agents whom they knew through personal experience. They were asked to evaluate them based upon nine criteria, including, customer service, integrity, market knowledge, communication, negotiation, closing preparation, finding the right home, marketing of the home and overall satisfaction. By September, stacks of surveys had arrived and Crescendo began carefully scoring and screening each nominee with both the California State Real Estate Commission’s database to make certain that licenses were up to date and that no disciplinary actions were pending. Before finalizing the list, nominated agents were reviewed by a blue ribbon panel of local industry experts. The panel consisted of realty company executives, professional and trade association officers and others directly involved in housing-related businesses. Although panelists’ comments were incorporated into the final score, safeguards were built into the review process to reduce the ability of panel members to influence the composition of the final list on the basis of company affiliation. This year’s list of “FIVE STAR: Best in Client Satisfaction” real estate agents represents less than 3 percent of actively licensed real estate agents in the San Diego area. We hope this list serves as a referral network for the 370,000 readers of San Diego Magazine. Is this list exhaustive? Of course not. There are undoubtedly many other excellent real estate agents that are not on the list this year, but don’t be surprised to see them next year. The FIVE STAR Real Estate Agents do not pay a fee to be included in the research or the final list of FIVE STAR: Best in Client Satisfaction Real Estate Agents. The overall evaluation score of a real estate agent reflects an average of all respondents and may not be representative of any one client’s evaluation. The FIVE STAR Award is not indicative of the real estate agents future performance. The inclusion of a real estate agent on the FIVE STAR Real Estate Agent list should not be construed as an endorsement of the real estate agent by Crescendo Business Services or San Diego Magazine. Working with a FIVE STAR Real Estate Agent or any real estate agent is no guarantee that the selected real estate agent will be awarded this accomplishment by Crescendo in the future. For more information on the FIVE STAR Award and the research/selection methodology, go to: www.fivestarprofessional.com/reresearch. VISTA ---- While hundreds of folks are set to participate in the city-sponsored Vistan's ROC cleanup event Saturday, just down the street, dozens of volunteers from the local office of Realty Executives will be giving a face-lift to the Vista Boys & Girls Club. The real estate agents are taking part in a project called United We Paint, which seeks to improve the exteriors of homes belonging to low-income seniors, military families in need, and those physically and/or mentally challenged. Community service groups such as the Boys & Girls Club also qualify. In Vista, about 25 people from the local Realty Executives office are expected to participate in the Boys & Girls Club project, said David Reeve, an agent there. "It's just a no-brainer for us to give back to the community," Reeve said. "Any time you can do a little to help somebody a lot, it's a great thing. Peggy (Reiber) at the Boys & Girls Club was just so excited that they were going to be nominated for the project. Their building really needs it." If you make yourself look, sound, and act like you are Bigger than you really are people believe it!